Today the family left the Palace of Bundance and it’s huge collection of Lego for Paisley and another collection of Lego. 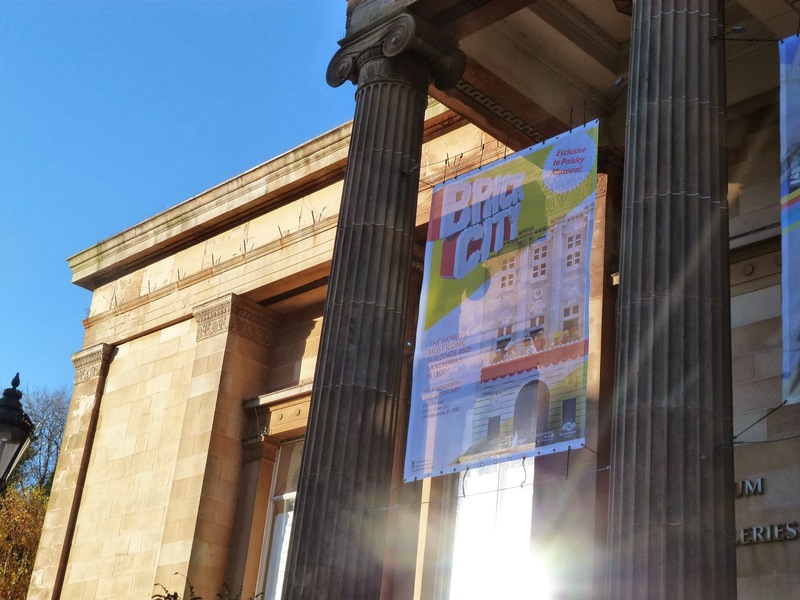 The Brick City exhibition is at the Paisley Museum and Gallery until February. It promises a “stunning” collection of some of the world’s most famous landmarks. And to a certain extent it delivers. 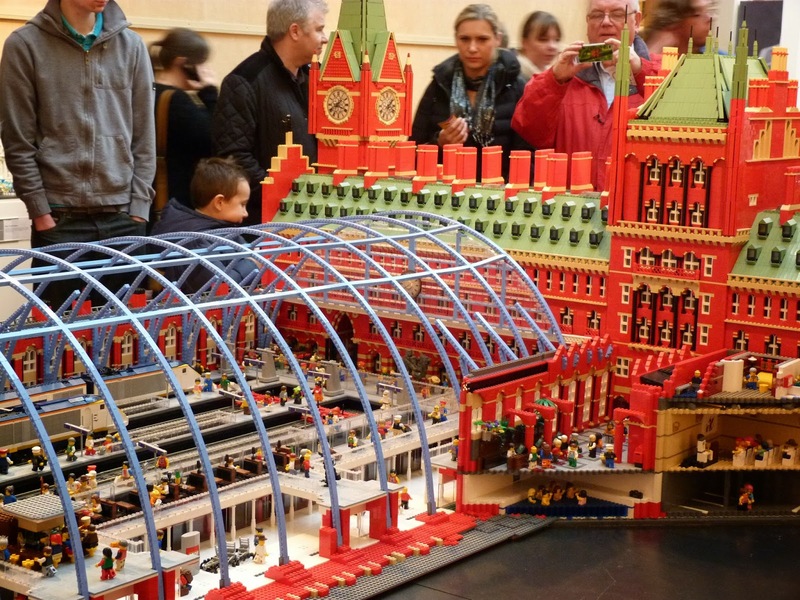 There’s a huge St Pancras station packed with action and details and a whopping model of the Olympic Village in London. Ranged round one large room there are dozens of others too, instantly recognisable. Although many of them were in display cases which spoilt the effect somehow. Kids are encouraged to spot “hidden characters” in the models as they go round. We went on a busy Saturday afternoon and it was so crowded that it was quite difficult to get a close peer without getting jostled. A quieter and cooler – the heating was cranked up to uncomfortable – visit would certainly be recommended. 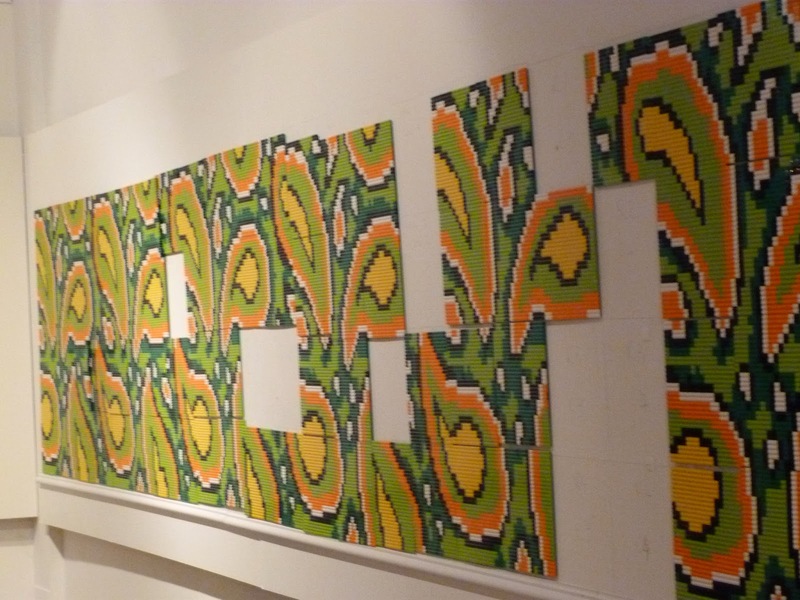 While the exhibition proper might not have occupied us for as long as I’d hoped, the Boys had lots of fun taking part in the creation of some Lego Paisley pattern. 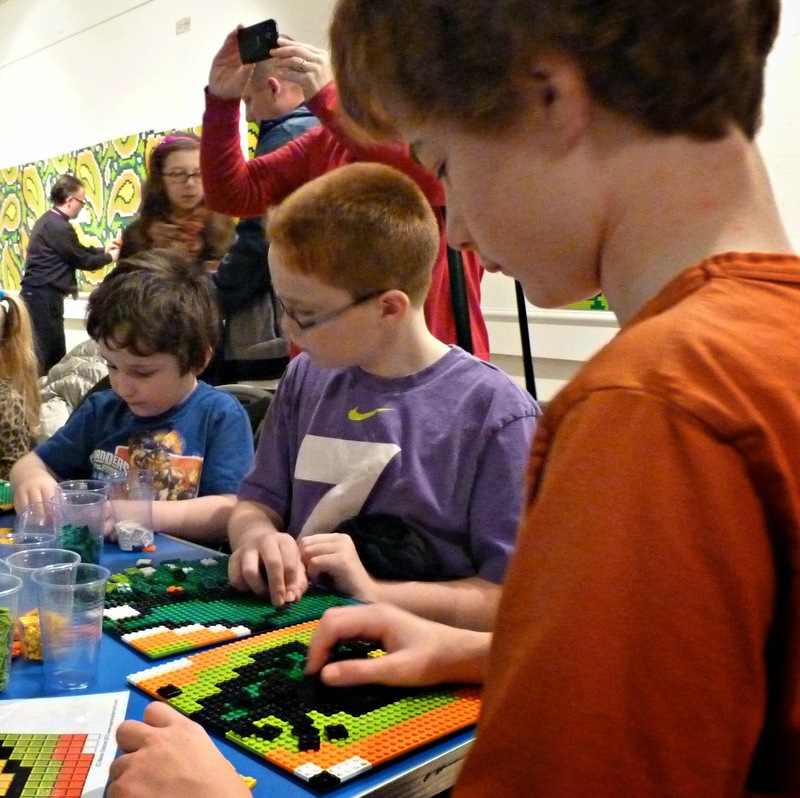 There are also stations where children (or adults if they fancy) can build some of their own Lego creations. We did have a wander round some of the rest of the museum and found it worth promising ourselves a return trip. 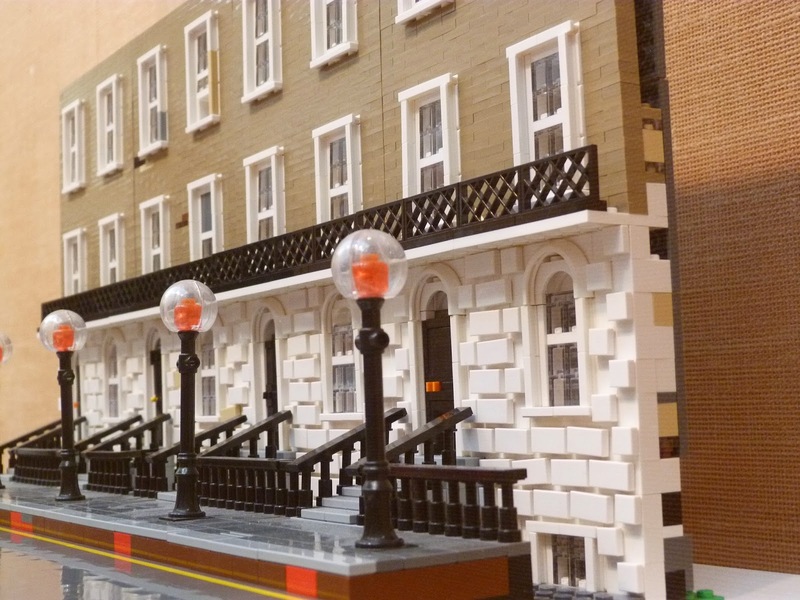 And the entrance price for Brick City (£15 for five of us) allows another three visits before the exhibition closes. 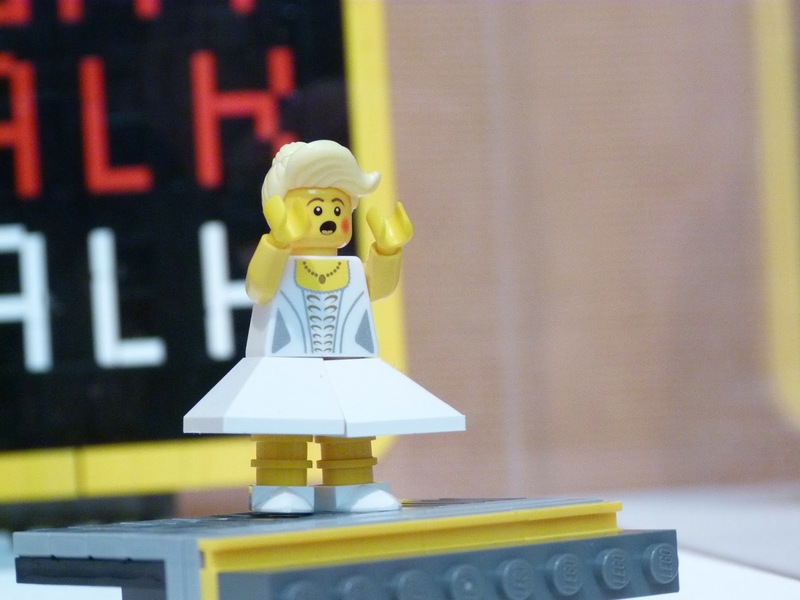 It’s interesting enough – particularly for small Lego fans – though Legoland alumni might feel a little underwhelmed and I’d certainly advise trying to find a less busy time.